ADEKA seeks to contribute to the sustainable growth of society by focusing on the development of chemical material products that increase convenience and enrich daily life while remaining friendly to the environment. Let us offer you our stabilizer free from harmful heavy metal compounds and waterborne epoxy resin, two chemical products with known environmental impacts and potential harm to human health. Stabilizers, an additive for enhancing the durability and molding workability of polyvinyl chloride (PVC) resins, are made of various metallic salts. 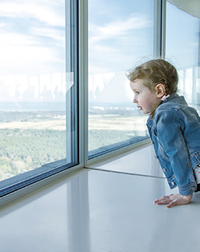 In recent years, control over stabilizers containing lead, tin and other environmentally harmful heavy metals has been strengthened worldwide.Stabilizers containing harmful heavy metal compounds have long been used since they are affordable while also excelling in performance. However, such harmful heavy metal compounds can leak into rivers, soil or air when a product is disposed of through landfilling or burning, and they can negatively affect human health if they accumulate to certain level in the body. ADEKA launched its stabilizers business in 1962 amid Japan’s high growth period. The business has since engaged in research and development for higher performing and safer PVC products under the slogan, “being harmless to the human health and friendly to the environment.” ADEKA’s stabilizer technology is highly recognized today across the world, and its stabilizers are sold in 12 countries and regions under the ADK STAB brand. For the conservation of the Earth, we will intensify our pursuit of eco-conscious stabilizers and seek to popularize the use of non-hazardous, heavy-metal-free stabilizers. Here in Southeast Asia, stabilizers free of harmful heavy metal compounds are used in many products, including automotive wire harnesses. And strong product sales are expanding our customer network within and around Thailand. Meanwhile, many lead-based stabilizers are still used for rigid PVC materials for buildings and water pipes in the countries of that region. Thailand and some other Southeast Asian countries, however, are considering a legal ban on lead-based stabilizers. Therefore, we are expecting demand for stabilizers free of harmful heavy metal compounds to rise, and so we reinforced our production capacity last year by enhancing our intermediate material production facilities. We will also optimize the use of our customization capability and high mobility, based on the ADEKA Group’s global network, to meet customer demand, increase sales and further expand our business. 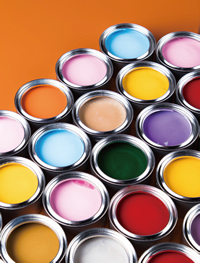 Water-borne epoxy resins, produced by dispersing an epoxy resin in water, are mainly used in paints and adhesives. Paints are roughly categorized into water-based products or those made of organic solvents, such as toluene and xylene. 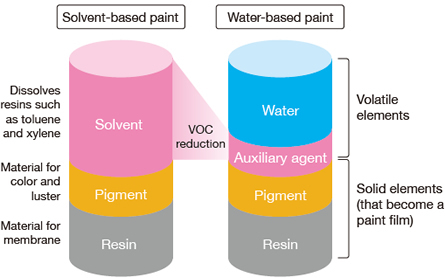 Since our water-based paints using water-borne epoxy resins only release water vapor, they do not have the pungent odor particular to solvent-based paints. 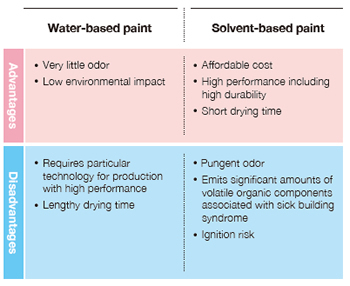 Water-based paints, which do not emit significant amounts of volatile organic compounds (VOC) associated with sick building syndrome, are also environmentally sound and therefore becoming a popular alternative to solvent-based paints. ADEKA started developing water-borne epoxy resins in the 1980s. The technical challenge then was to evenly disperse a resin in water. We successfully applied our proven epoxy denaturing and emulsifying techniques to develop water-borne epoxy resins that exhibited the positive characteristics of organic solvents while also excelling in rust prevention, flexibility and weatherability. 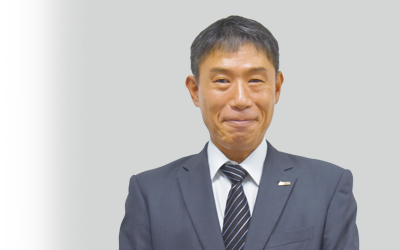 Our water-borne epoxy resins have since been widely adopted by paint and adhesive makers inside and outside Japan. We will continue to advance our technology and technical service to contribute further to the reduction of VOC emissions and better address customer needs while reducing environmental impact.